Warmer Weather, Time to Test! Spring is nearly here! 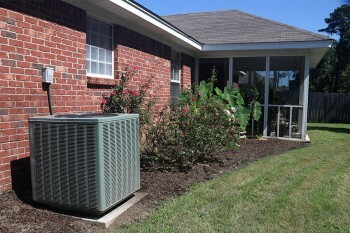 Now is the perfect time to test your A/C and ensure it’s ready for summer. Remember to check the evaporator coil, which should be cleaned annually for optimal efficiency.